Asthma is a complex disease without a single cause, defined by its symptoms. 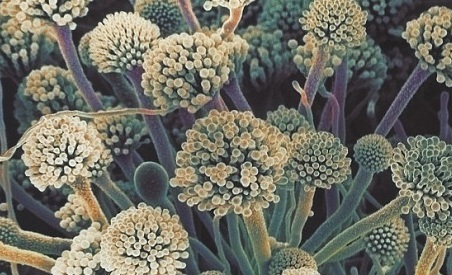 Evidence suggests that many cases of asthma are associated with fungi. Molds and fungi release tiny seeds called spores into the air which spread indoors and outdoors with the help of the wind. Rarely is a person only allergic to one fungi. Those affected will usually suffer from multiple allergies. The symptoms of a mold allergy are very similar to the symptoms of other allergies. They include sneezing, itching and nasal discharge. Doctors will refer to a patient’s medical history and skin test results along with a physical examination to diagnose a mold allergy. Aspergillosis is the name given to a wide variety of diseases caused by infection due to fungi of the genus Aspergillus. Aspergillosis is caused by breathing in small spores released by aspergillus mould. Most people’s immune systems will quickly isolate and destroy the mould before it can spread to their lungs. However, a person with damaged lungs or a weakened immune system is more likely to develop aspergillosis. Fungal infections are more common in men than women as oestrogen is thought to exert an inhibitory effect on the growth cycle of fungi. There are four main types of aspergillosis in the lungs. An allergy is an adverse reaction which the body has to a particular food or substance in the environment. An allergic tendency is often apparent early in life, but this can change with age. Many allergies are mild and have a minor effect on health. Treatment for these mild allergies can be life-threatening. There is a possibility you may be allergic to one or more of the above treatments. If you are not, there is always a chance that you may suffer from the medication’s well-documented side effects. Natural treatments and prevention are the preferred options in this case. Almost anyone can have an allergic reaction to a specific drug, but there are a few factors which may increase your risk. 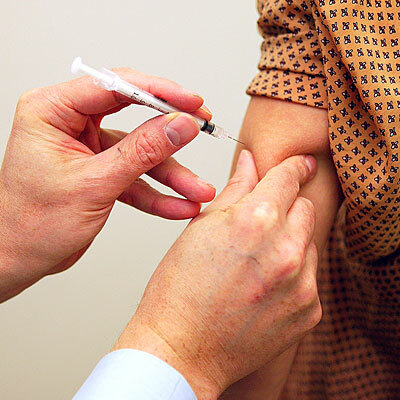 Certain illnesses like HIV also increase your risk of a drug allergy. Coconut oil is a natural anti-fungal and anti-viral. 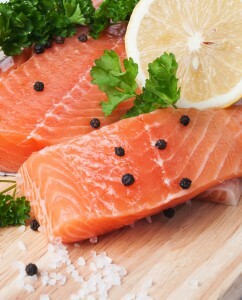 It is also a powerful anti-inflammatory that will help reduce inflammation. 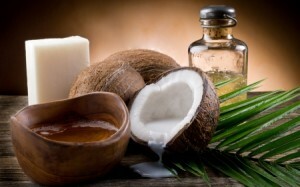 If you are looking for relief from asthma symptoms, many everyday items are now made from coconut products. Coconut oil instead of vegetable oil. Coconut ice cream instead of traditional milk based ice cream. Coconut milk half and half instead of dairy creamer. Instead of wheat, white or any other kind of bread, eat coconut flour bread or even try almond or tapioca flour bread. Coconut milk instead of dairy milk, even when baking. Coconut oil on toast instead of butter. Coconut yogurt instead of traditional yogurt. Coconut eggnog instead of traditional style. Coconut oil anytime you are frying, stir frying or sautéing. Coconut milk instead of evaporated milk. Latest studies indicate that people with asthma have a different blend of fungi in their lungs when compared to people who do not have asthma. 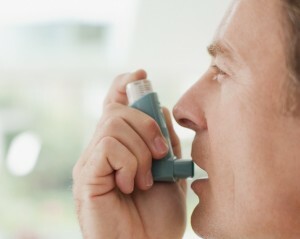 Inhalers can cause candida in the mouth which spreads to other parts of the body, including the lungs, causing asthma. Coconut oil gets rid of this candida. This new evidence could be useful for developing new treatments for asthma sufferers. If fungi is a problem in your home, you must work towards eliminating all sources of moisture immediately. Fungal asthma can however be combatted. Avoid areas which may contain mold and fungi. Ensure the house is well ventilated. Throw away old books or newspapers. 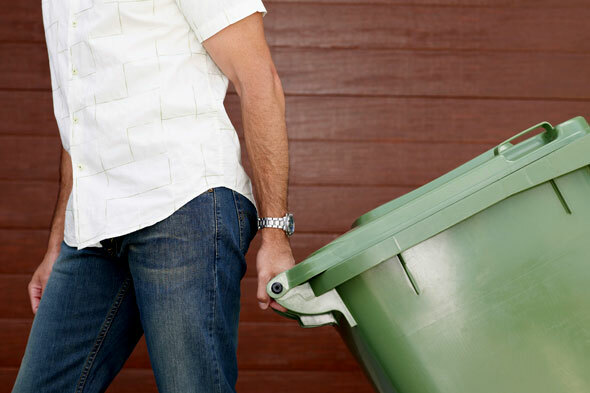 Clean out the garbage frequently. Inside the home, mold growth can be slowed by controlling humidity levels, ventilating showers and cooking areas. Use a mould remover to kill visible mould. Follow up with mould preventers to ensure it does not return. Install quality disposable air filters in your air control system. Clean refrigerator door gaskets often. Raise the temperature in the basement to help lower humidity levels. Use a dehumidifier to keep indoor humidity below 50%. Repair basement plumbing leaks when necessary. Ventilate the house often and adequately. Mold growth can be removed from hard surfaces with commercial products, soap and water, or a bleach solution of no more than 1 cup of bleach to 1 gallon of water. Try taking 60mg – 250mg of standardized ginkgo extract once a day. 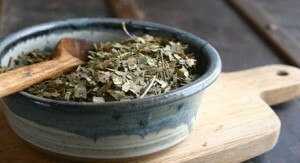 Recent studies suggest that this herb interferes with a protein in the blood which contributes to airway spasms. Magnesium may make you feel better as it relaxes the smooth muscles of the upper respiratory tract. The recommended dose is 600 milligrams per day. These drugs stop the actions of body compounds that cause inflammation in the airways. Take up to 6 x 1,000mg capsules a day. One of the best-known bioflavonoids, namely quercetin, inhibits the release of histamine. Take 500mg of quercetin three times a day, 20 minutes before meals. Avoiding going outdoors at certain times. Sleeping with your windows closed. 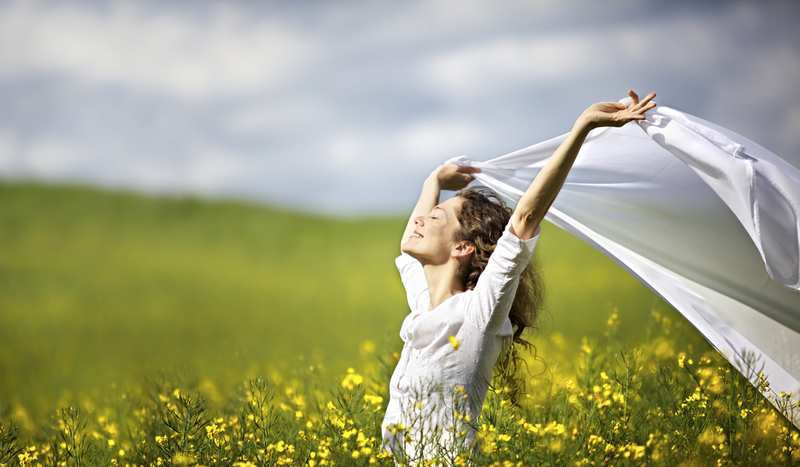 Take control of your asthma and improve your quality of life today! For more on how to prevent this condition, please read Asthma and Mold Related Allergies Prevented.